Summer is rapidly approaching, and in honor of the season and of one of my favorite activities, this “Picture Post” is all about fishing. What’s your favorite summer activity? Fly fishing on a river. 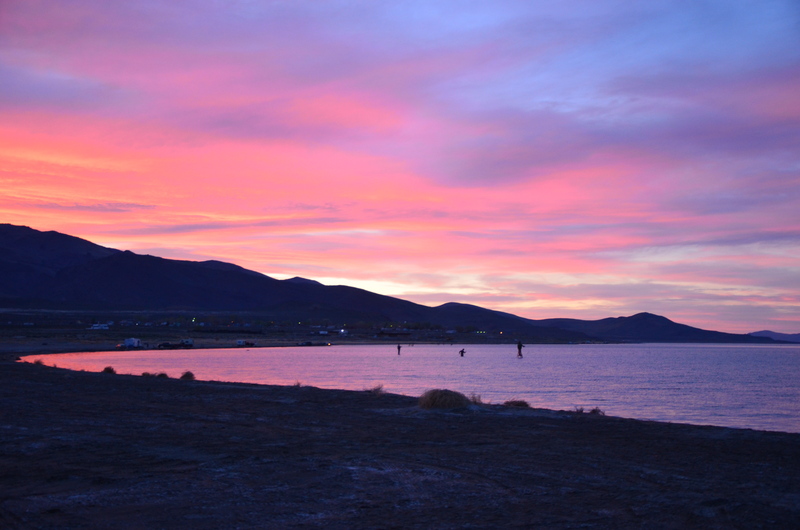 These Pyramid Lake fishermen were fishing from before sunup to after sundown. Now, that’s dedication. 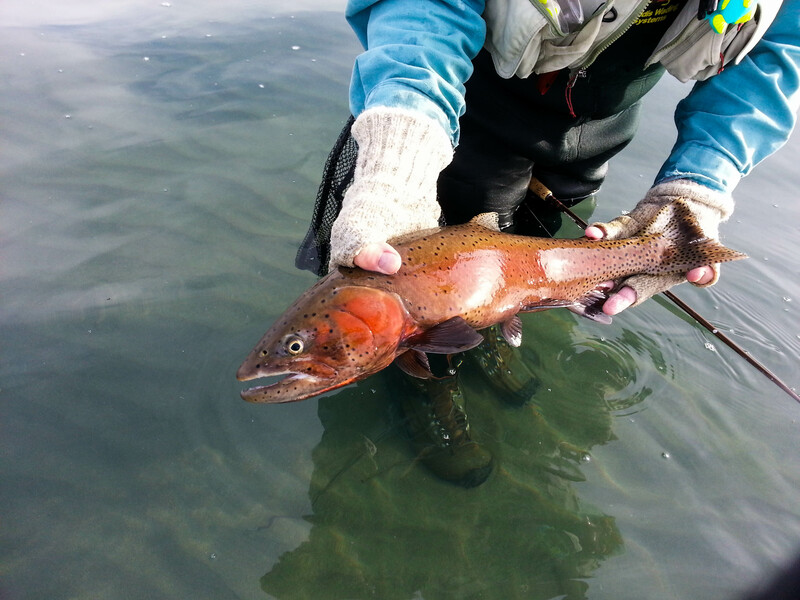 This Pyramid Lake cutthroat trout has his spawning colors on. It looks like there’s red lipstick on this bass. Because it’s all about that bass, about that bass, no catfish. 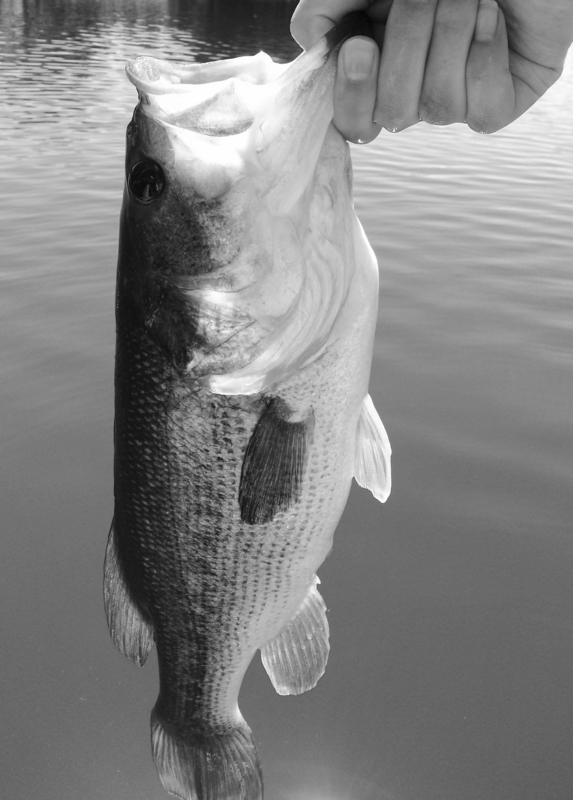 All about that bass, about that bass, no catfish. I think just lying in bed and watching shows on my laptop would be very nice for me 🙂 If not, I think I’ll be out playing soccer or hanging out with friends. I mean, the holidays are so long that you just don’t know what to start doing! Fishing’s not really my thing but seems like you’re having a lot of fun! My son and his lordship are going to take a free online fly fishing class through the Cabela website. Do you fly fish, Elizabeth? I know what you mean. At the beginning of summer vacation, I always feel like I have plenty of time to do what I want to do. Then, it becomes August and I’m going, “What happened to summer? There’s no time!” I love binge watching Netflix too. Right now I’m on a “Continuum” kick, but I was doing “Arrow” for a while. What are your favorites? Playing soccer and hanging out with friends sound like great activities to do. I used to try to play soccer. It did not go well . . . . Thank you for the read and for commenting! 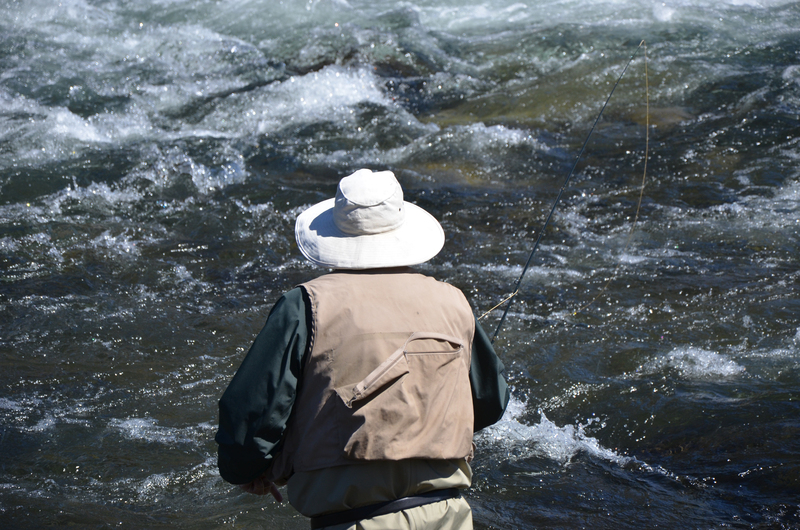 A free online fly fishing class sounds like a terrific opportunity. They may also want to check out your local Orvis store. My hometown’s Orvis does free fly fishing clinics (both fly tying and casting) about twice a month during the summer. They’re great opportunities. Fair enough. 🙂 Lol, they are going to have such fun with you if they start tying flies. The worst is a stone fly that my dad ties. 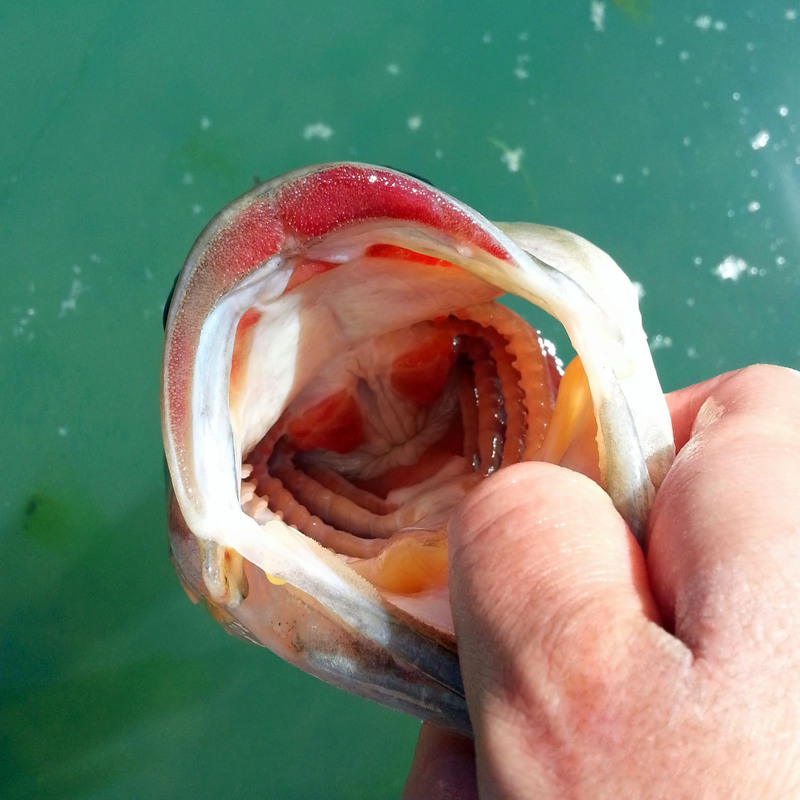 I fly fish, but even that one freaks me out a little.